Castle "Crown of the Land"
The castle was commissioned by the son of the steward of Pomerania in the mid-1500s. 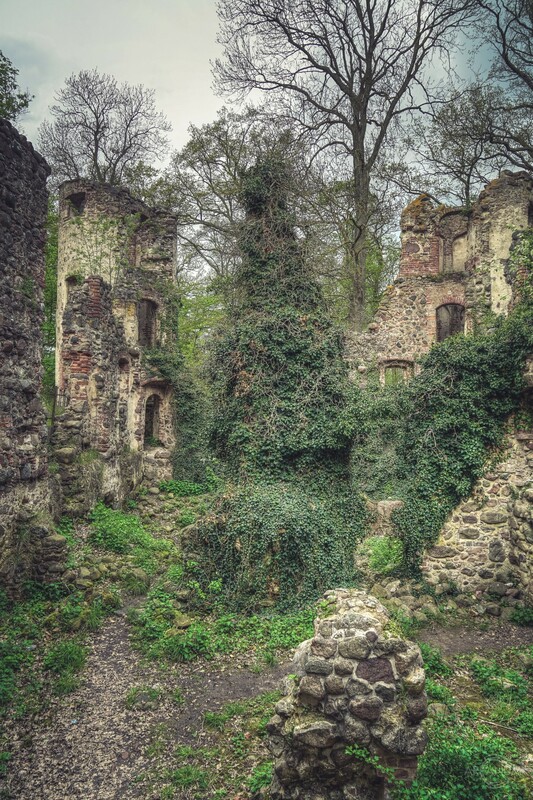 Apparently the original name "Landscrown" evoked the anger of the Duke of Pomerania, but still remained unchanged. 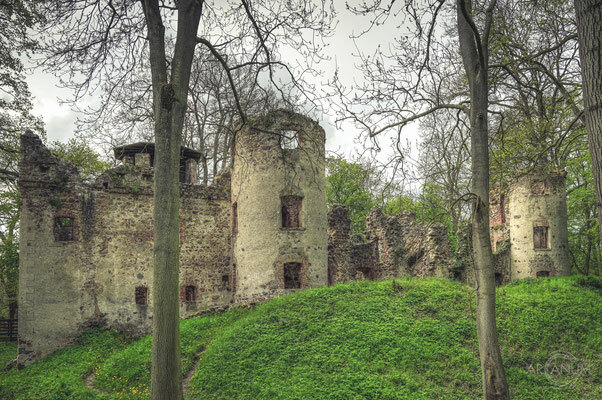 After the death of the original owner, various noble families more or less exchanged ownership of the castle until it was abandoned close to the end of the 17th century. 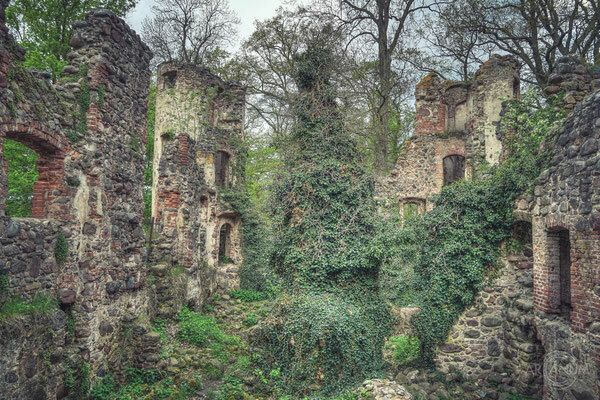 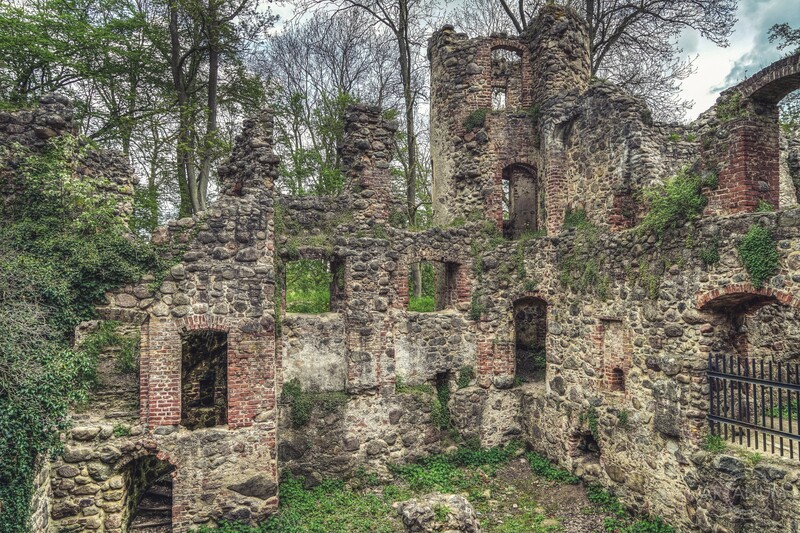 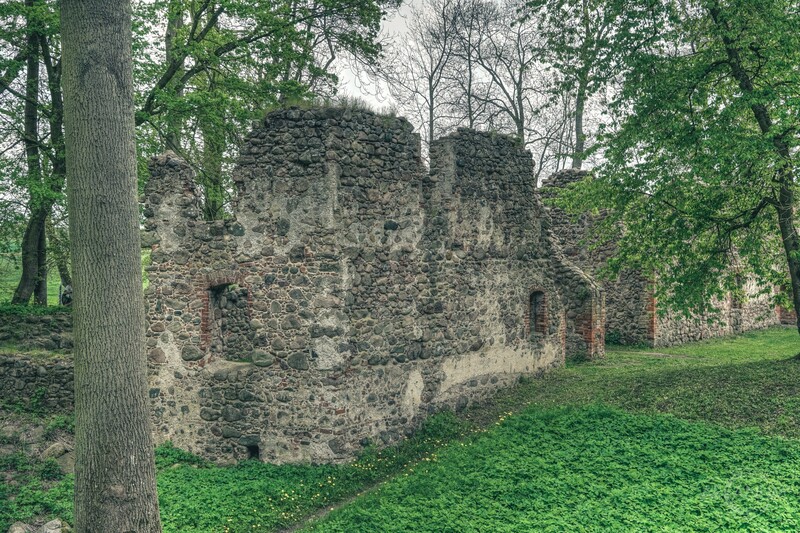 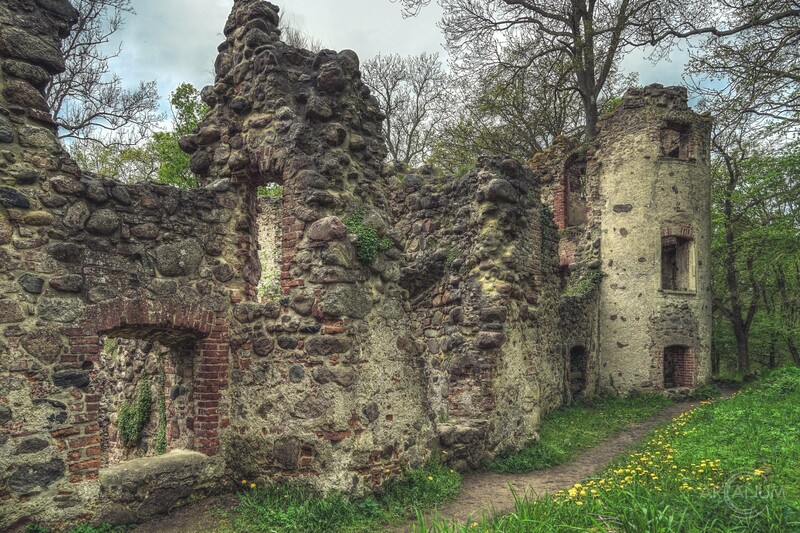 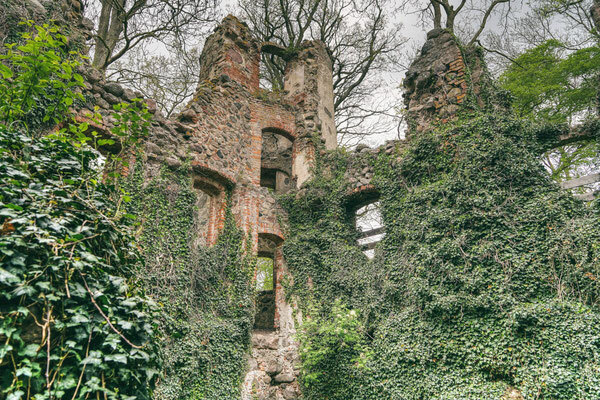 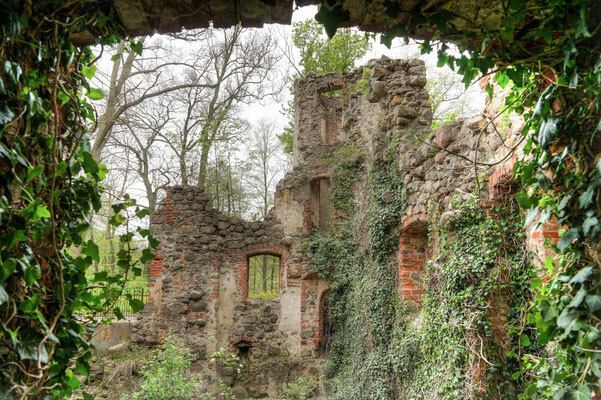 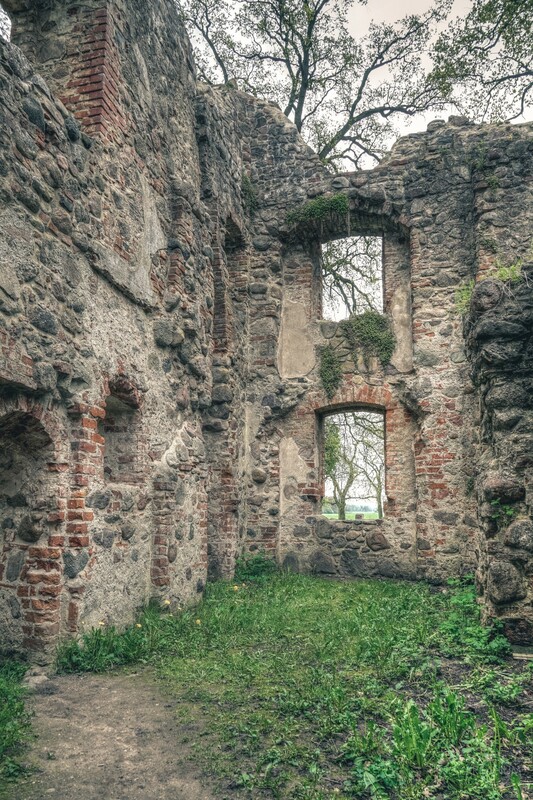 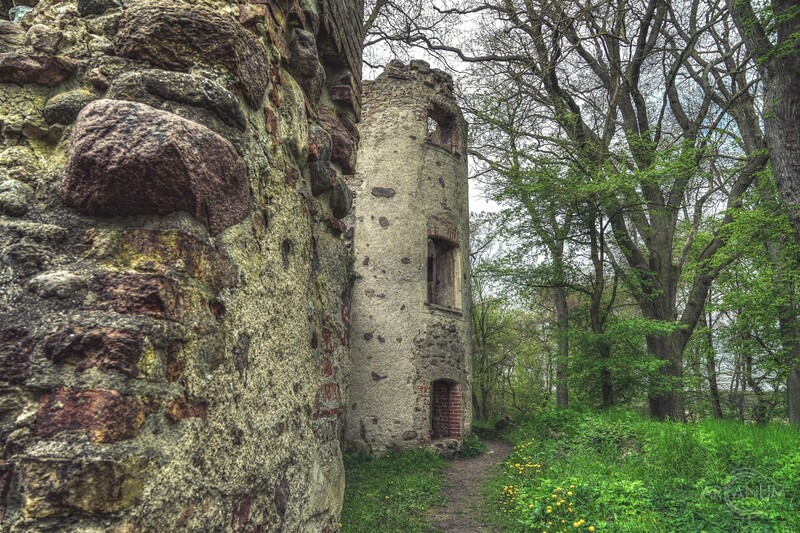 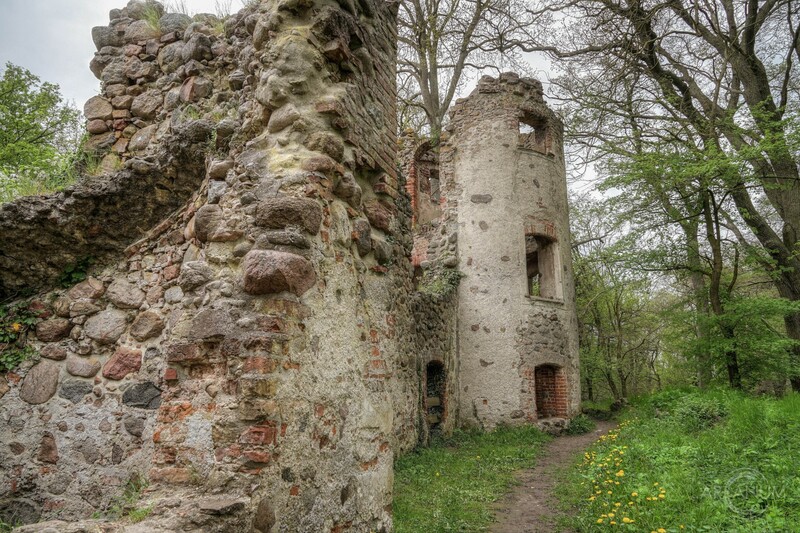 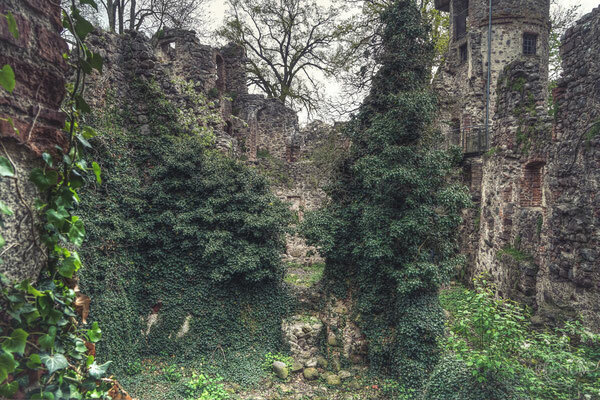 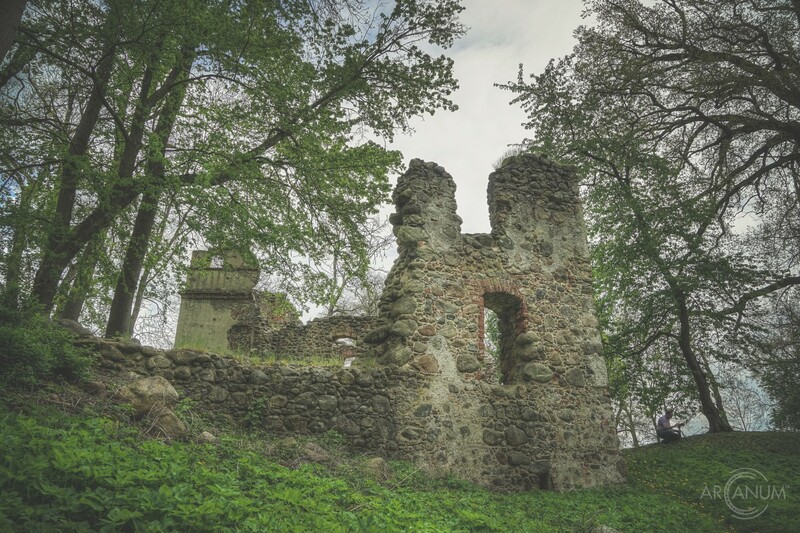 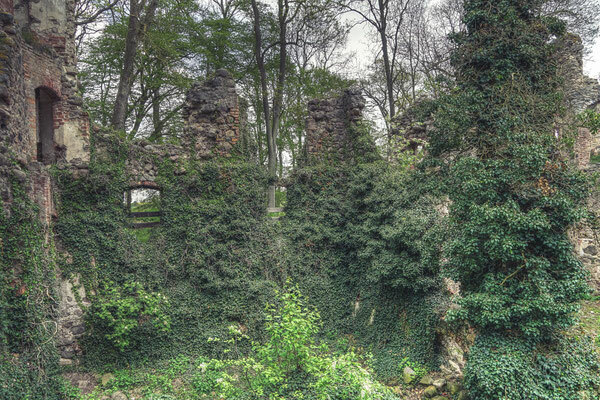 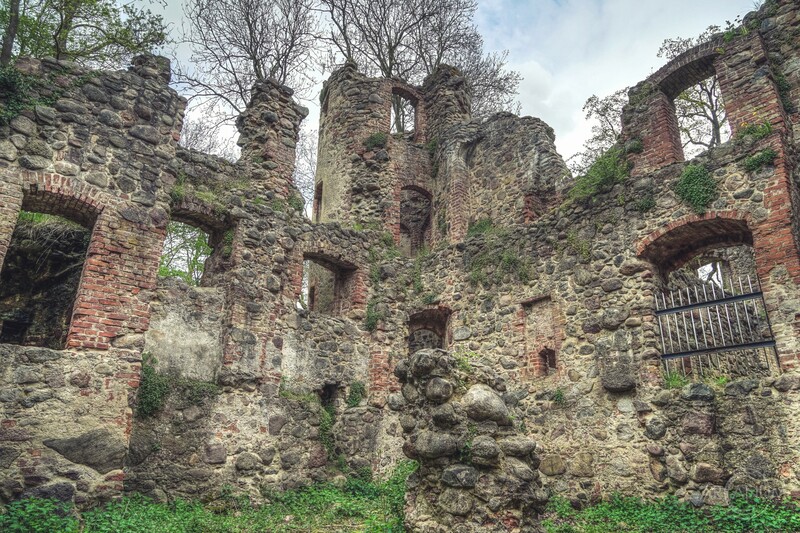 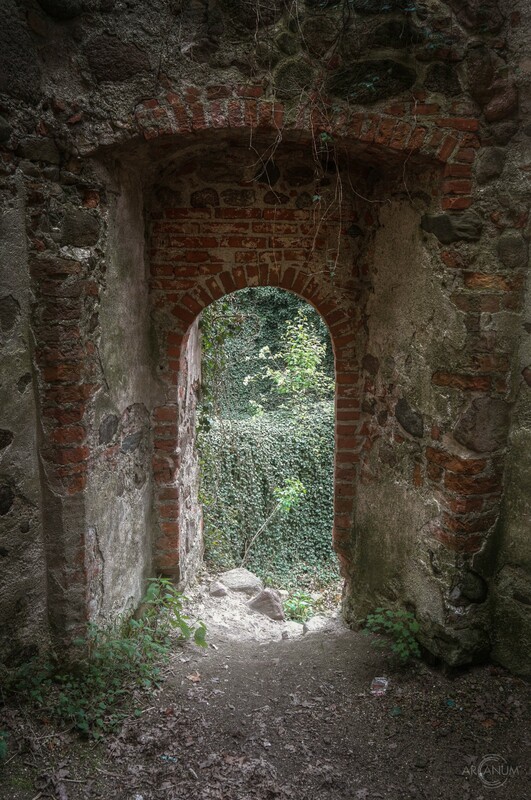 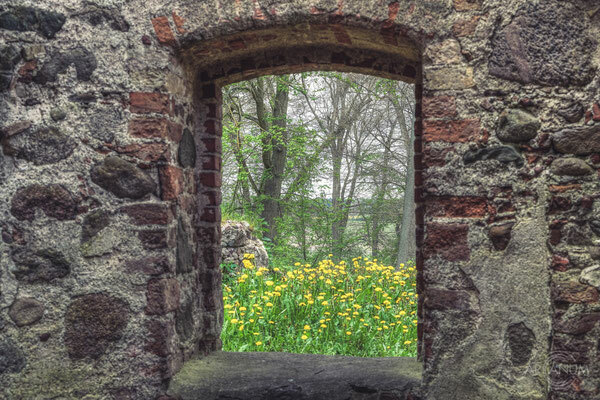 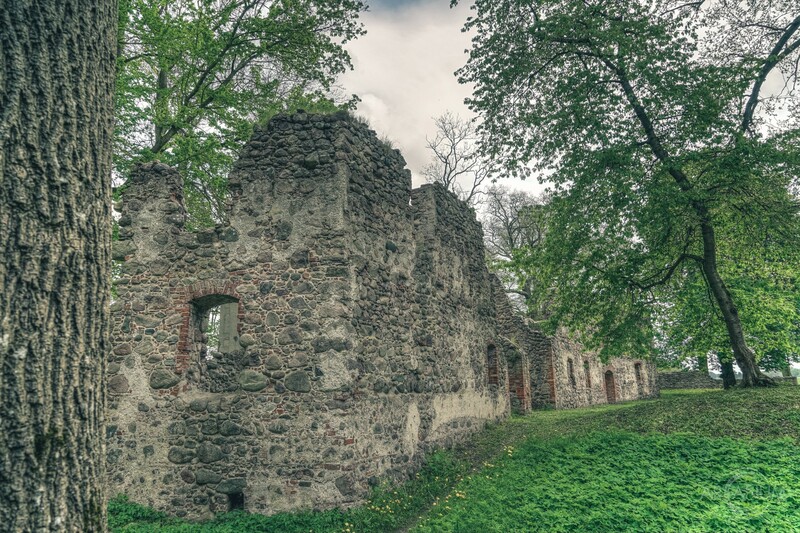 During the 19th century, the castle ruins became a popular regional tourist attraction.